AGS are the trusted scaffolding contractor in London and the South East with an enviable reputation for delivering complex projects of varying scales and value with over 50 years of proven management team experience within the construction industry. 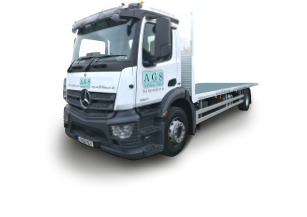 AGS have a simple philosophy: that is to take a straightforward approach to every project, to act honestly, be safety conscious and deliver a truly reliable and bespoke service to individual clients. We pride ourselves in leading the way to a truly modern approach to scaffolding.